It is a new version, and there is no power switch now. 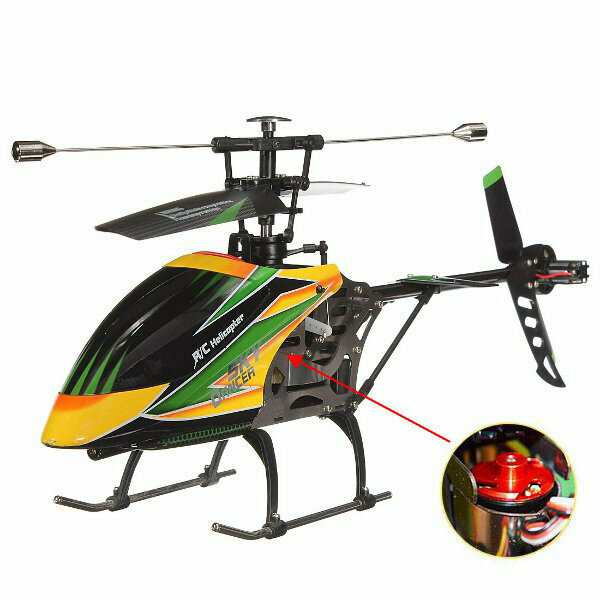 This brushless helicopter has upgrade to one main board. Do not have two eletric board like the picture below. The function will not have a big change.